ST. GEORGE — The St. George City Council voted unanimously Thursday to deny a proposed zone change that would have made way for a new student housing complex after hearing objections from area business owners. 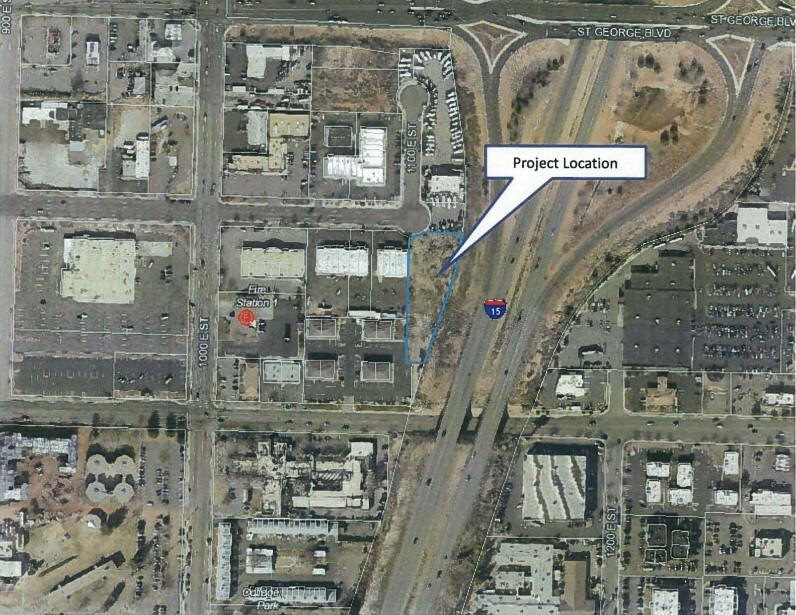 The proposal would have changed about 1 acre of land located at 1100 E. Tabernacle St. from commercially-zoned property to a planned development for student housing, which the business owners said would have further exacerbated traffic and parking issues in the area. The proposed rezone was previously recommended for approval by the St. George Planning Commission to allow developer Nelson Brothers Professional Real Estate to build two student housing buildings on the property. The project would have housed 68 students in 31 units, but only 51 parking spaces were reserved for resident parking. In a public hearing on the matter, several area business owners expressed their objections to the proposed change. “Student housing projects bring a lot of things in that are different than others. Kids don’t tend to … watch parking requirements very closely,” Larry Belliston, one of the area business owners, said. Several business owners said they already consistently deal with students parking in or near their property, making it difficult to provide parking intended for customers. 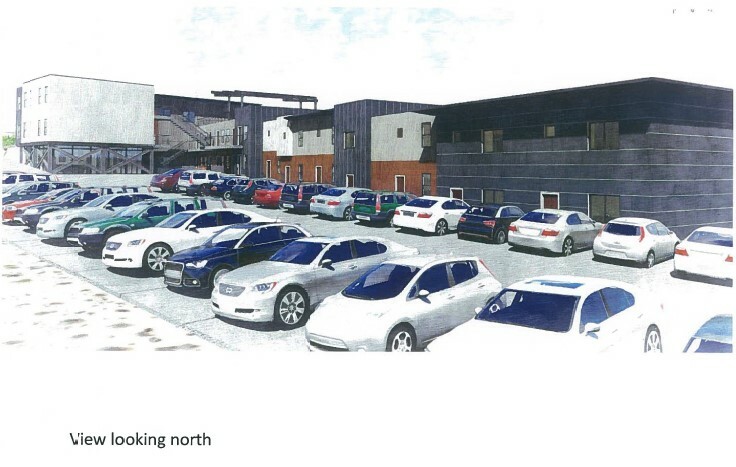 Belliston said the limited parking spaces allotted for the development would only make the problem worse. Desert Coach RV owner Sandra Call said a housing complex would be out of place in an area otherwise zoned for commercial development. She also suggested that traffic through the area could be exacerbated by such a development. Developer representative Josh Arrington said they projected that students would opt to walk to school because of the proposed development’s close proximity to the Dixie State University campus and traffic and parking impact would be minimal. None of the present council members expressed their favor for the proposal. “I drive multiple times a day into that area, and in my estimation, it is not compatible – it is not harmonious – with what is going on there,” Councilwoman Bette Arial said. Councilman Ed Baca also mentioned an area fire station that receives heavy use, which he said would be adversely affected by additional traffic. Though the city officials expressed their support for students and Dixie State University, they said such a project would not be compatible with the area and ultimately made a unanimous motion to deny the zone change. Kudos to the city council for voting to protect charm of the downtown area, there seem to be way to many greedy developers out there trying to make quick buck with no regard for parks, preserves, the skyline, or historical significance of our community. The “collapsible soil” development near Hurricane is a testament to improprieties that can take place when conflict of interest goes unchecked in city government, hope we never go down the same fowl chute. ” protect charm of the downtown area”?? did you see where this property is located? there is absolutely “charming” about that part of town. It would be a great location because most of the kids act like animals so they could be seen at the emergency vet for their medical needs.